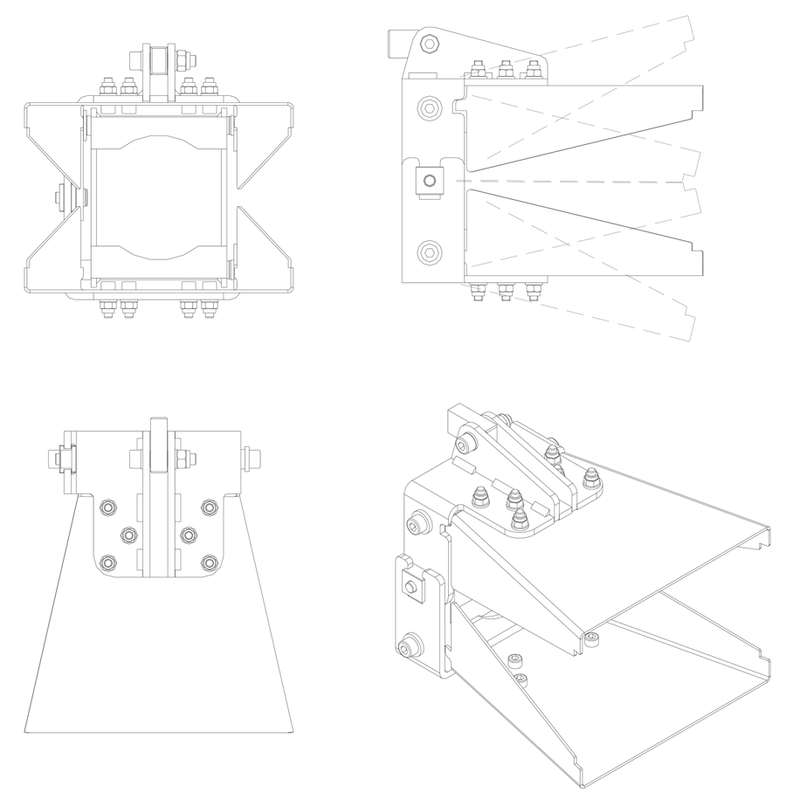 BDL model deﬂector plates are used in conjunction with DLS or DLS/A model branch pipes to control the discharge pattern from full jet to wide open stream. BDL type deﬂectors as a standard operated manually by a lever. Electrical or Hydraulic actuators are available from our product range on request.